8a Victoria Street is where this literary legend was born on 11th September 1885. Founded in 1976 by local enthusiasts, the Museum has grown into a high quality tourist destination, attracting visitors from all over the world. Open to the public via guided and self-guided tours, enjoy a relaxed, and personal, step back in time to the early years of this Eastwood family. Explore the historic site and discover the stories of this not-so-average son of a miner, who challenged the literary establishment with his infamous, Lady Chatterley’s Lover. For information on how to book onto a tour, please click here. In 2016, the D.H. Lawrence Birthplace Museum was awarded a Visit England Hidden Gem Accolade, part of the Visitor Attraction Quality Scheme (VAQAS). The assessor who visited said the highlights were the exceptionally interesting tour, and the outstanding knowledge, enthusiasm, and great visitor care, displayed by the staff. Following our VAQAS assessment in 2018, which resulted in VisitEngland accreditation and 100% score for Front of House, we received a Welcome accolade! 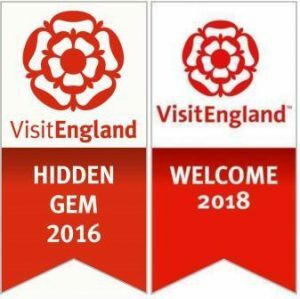 Of the six attractions from the East Midlands to receive VisitEngland awards, two were in Nottinghamshire, the other being Rufford Abbey Country Park, who also received a Welcome accolade. In December 2015, Nottingham became one of only 20 cities around the world recognised by UNESCO for their literary excellence and heritage. From the romantic Lord Byron, to the scandalous D.H. Lawrence, no visit to Nottingham would be complete without soaking up some of the city’s literary past. Only 30 minutes from Nottingham city centre, the Birthplace Museum is a must see for fans of literature, and for those wanting to delve deeper into Nottinghamshire’s literary heritage. 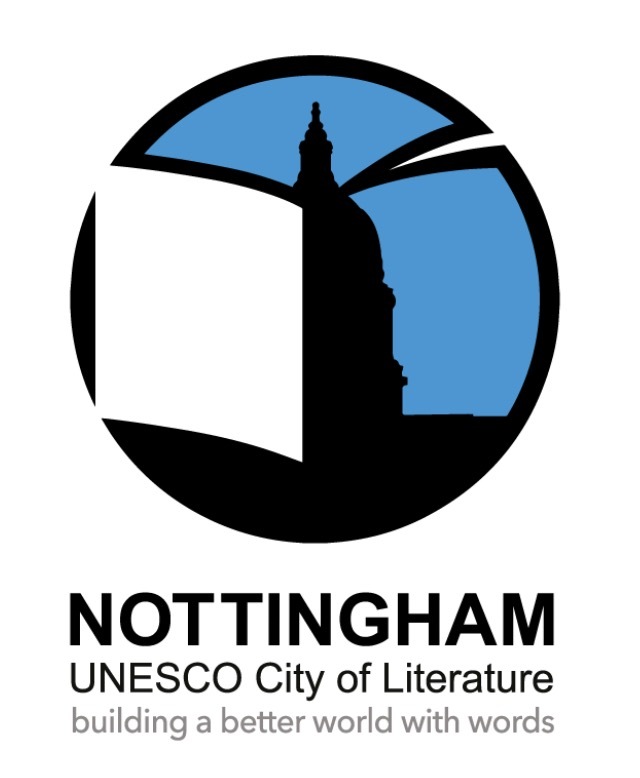 Find out more about Nottingham UNESCO City of Literature here. At the Museum we are part of a wider network of organisations who work together to improve and promote our services. *Members of Historic Houses and the Museum Association can gain entry to the D.H. Lawrence Birthplace Museum for FREE! Here is Eastwood we have two societies focused on the preservation of Lawrence’s life and work. The D.H. Lawrence Society run events throughout the year, including talks and lectures on Lawrence, mining, and the East Midlands, as well as running open days at The Breach, the second Lawrence family home (see What To Do Nearby for more information about The Breach open days). The Haggs Farm Preservation Society focuses on the preservation of the buildings at Haggs Farm and its history, the home of the Chambers Family, and Lawrence’s first love interest, Jessie Chambers. The D.H. Lawrence Birthplace Museum exists to protect, promote and share the heritage and legacy of D.H. Lawrence. Follow this link for a summary of the Museum’s Forward Plan for 2017-2021.